"This is no longer film-watching..."
The art of film-making is to bring one out of a linearity– to transcend another world into the minds who so willingly allow it. Actor-director Sebastian Schipper’s single-shot film, does not even allow viewers to the mobility to choose, but rather forces them to join a predetermined path. We awake within the illumination of a dark nightclub. We are dancing with Victoria – a Spanish girl who is relatively new to Berlin. We both become lost within our own wavelengths to the techtonic beats. Before I can transcend outside of my own recognizance, I notice that Victoria floats away. I rush after her only to find her already befriending a group of locals. Here we meet Sonne - the most engaging of the group. Victoria and Sonne quickly meet with flirtation. However, the reminiscence of a pleasant evening winding down is quickly quashed by rest of the townies – their previously lackadaisical behavior now replaced with primal fear. Something unbeknownst to us has not gone according to plan. The group turns to Victoria for help. The next decisions made by Victoria is of her choosing, but also one for us to follow. A continuous viewpoint is a risky endeavor for any director. Perfection is a far gone ideal, as “errors” will be made. Camera angles will not be exact. Lines will not be delivered as intended - the actors are granted with the leniency to ad-lib when required. However, within a film of this genre, the audience will jump at such a proposition. The technical limitations will only propel a sense of realism. Viewers are brought into the film to partake in its plot instead of watching from the safety of the theater. The technical aspects of this film are astonishing. Only requiring three shots to film in its entirety, Schipper’s ability to tell this story in an eclectic manner is beyond comprehension. His vision is comfortably wedged somewhere between that of realism and that of studio caliber - a masterful feat in its own right. 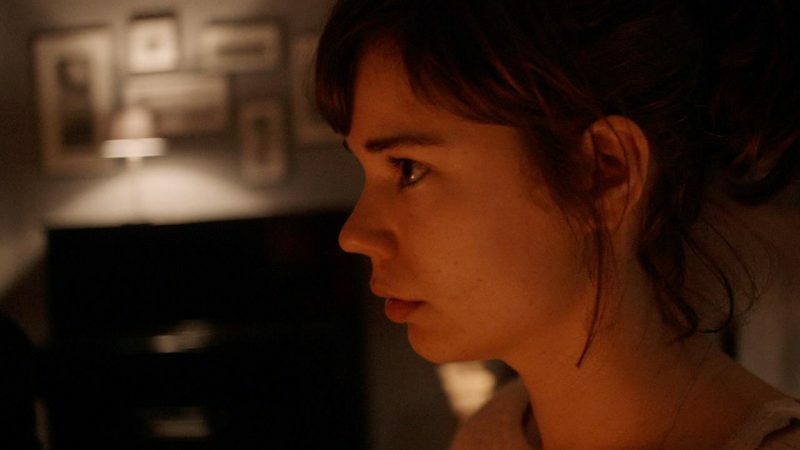 Laia Costa and Frederick Lau transcend into Victoria and Sonne and succeed in taking the hand of their viewers to parasitically experience all the consequential pleasures and the perils. In order for this film to succeed, Schipper had to trust his actor's vision tremendously. Every contributor within the film was forced to remain malleable - an effort that directly aids to its realistic approach. Victoria intentionally directs a challenge to the art of film-making. Perfection becomes merely a relatively – while always remaining a reality. This conundrum is how we all walk through life. Victoria successfully blurs all of these lines into a most unique cinematic experience.